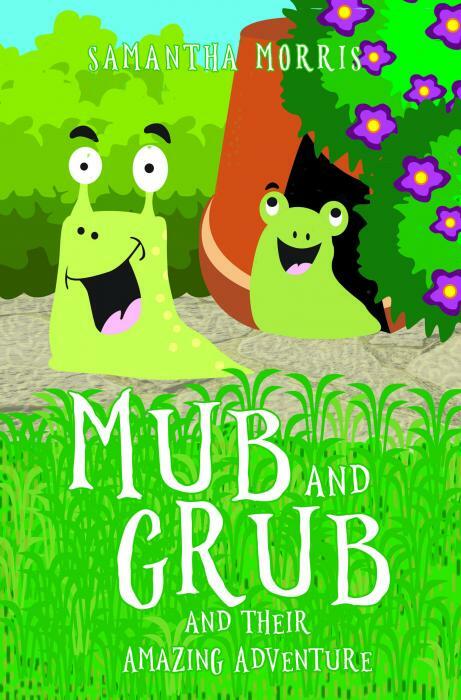 Mub and Grub are a pair of adventurous slugs who leave their flowerpot home to explore the world beyond the garden where they live. I am a single parent of a grown-up son. I qualified as a social worker in 2011 and I enjoy writing as a way to escape the pressures that being a social worker brings. I wrote my first children's book in October 2016. Mub and Grub are a pair of adventurous slugs who leave their flowerpot home to explore the world beyond the garden where they live. Making their way across the road (without getting squished!) they go to visit the park, where they meet some other slugs and discover other treasures where they live. Grub also meets a kind boy, Nicholas, who likes slimy creatures and wants some pet slugs to share his garden, despite his mother's misgivings. When they arrive in Nicholas' garden, Mub and Grub meet some more new slugs and other animals, in the lovely home that Nicholas has built especially for his slippery new pets. Will Nicholas get his way? Will the slugs like their new home, or return to the old one? Will they like their new neighbours? A charming tale for nature-loving children, showing slugs in a whole new friendly light.